Here's What Your Favorite Yooka-Laylee Character Says About You | YAYOMG! 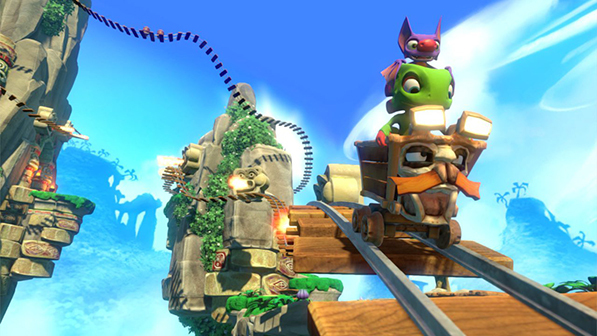 Yooka-Laylee from Playtonic Games is one of the best new video games we’ve played recently. 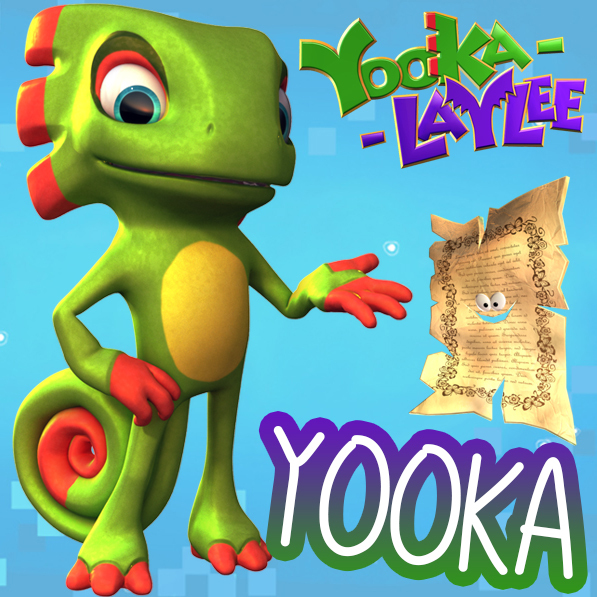 Channeling old-school open-world platformers like Banjo-Kazooie and Donkey Kong Country, Yooka-Laylee brings old-school Nintendo 64 vibes to life for modern gamers. Why are they so great at it? Because Playtonic is made up of a ton members of the Rare team – the studio behind those amazing N64 games! If you haven’t played it yet, Yooka-Laylee is non-stop fun. You play as BFFs Yooka AND Laylee, using both of their abilities to your advantage as you race to take down Capital B and his devious scheme to destroy all the books for fat profit. You’ll need to solve challenging puzzles, uncover hundreds of collectibles, and make your way to Hivory Tower to save the day. The worlds are completely massive and each one is expandable, giving you even more areas to explore. 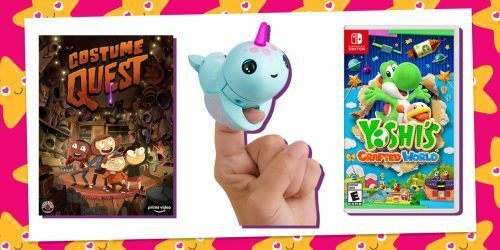 Along the way you’ll find exciting mini-games, fight a slew of bosses, soar through awesome mine cart tracks, jam out to delightfully catchy music, and meet a super quirky cast of characters. If Yooka is your favorite character from Yooka-Laylee, you’re all about adventure! 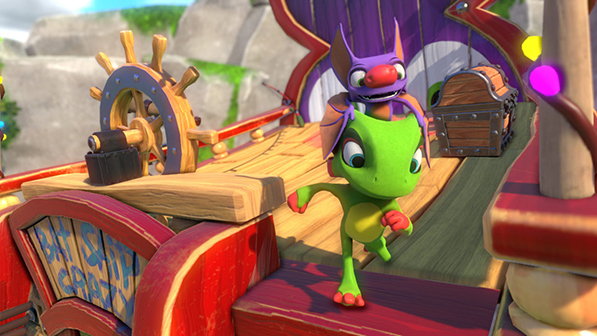 Your love for exploring new places and trying new things are just some of the qualities you have in common with Yooka. Whether you’re just checking out the new park in your neighborhood or plotting out a dream board of all the countries you dream of visiting, your adventurous spirit will take you super far. Yooka is super chill and always goes with the flow. He rarely gets frustrated and he’s great at keeping Laylee in check when she gets a little over-excited. We have a feeling you’re full of laid back vibes. You’re likely the advice giver of your friend group, always reminding your friends not to worry and helping them find ways to de-stress. Yooka loves reading on the big rock in Shipwreck Creek, so if you ever do find yourself needing to chill, just find a sunny spot and grab a favorite book! All about Laylee? You must be great at making people laugh. You live to crack jokes and you’re probably the class clown at school. You’ve always got an answer for everything and you’re quick to make clever, sassy comments about everything and anything. Make sure to keep that in check, though. Laylee is known for getting a little riled up and can be occasionally offensive, so make sure your jokes are never at the expense of others. There’s so much to laugh and smile about in Shipwreck Creek (as long as Capital B isn’t causing a ruckus) and the same is true for your life as well. The good thing? Laylee’s direct approach can sometimes be extremely useful in finding Pagies. 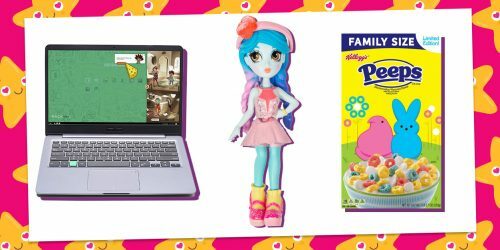 If you can learn to be a total ladyboss like Laylee, and you’ll get everything you want in life. 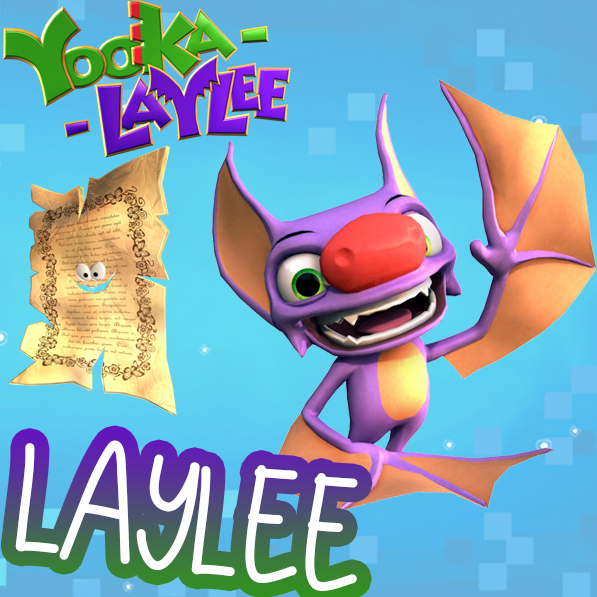 Bonus: Despite her sassy remarks, Laylee is an extremely loyal friend to Yooka, which is one of the best qualities a person (or bat) can have! 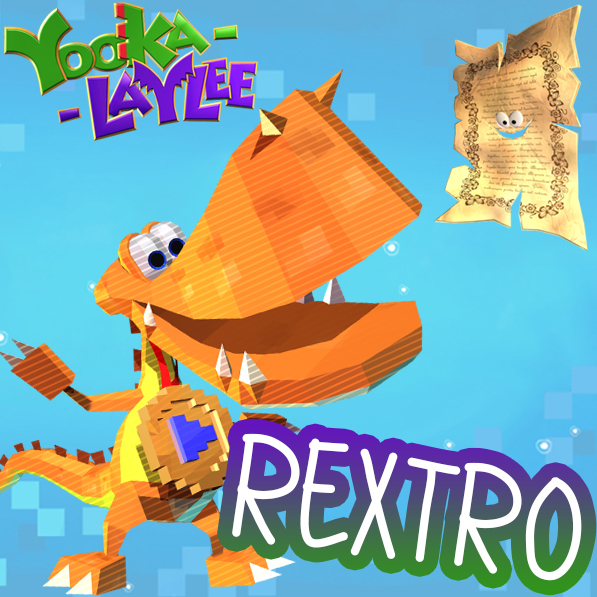 Is Rextro Sixtyfourus your favorite Yooka-Laylee character? You must be a total gamer! Whether you live for retro games like Rextro or prefer more modern games, you can pretty much always be found playing video games. You don’t just play them though, you live them! You know everything about your favorite game developers, top every leaderboard, and aspire to create games when you grow up. Like Rextro, high scores are what you live for and you’re always there to root on a friend who’s about to break a personal record. Your love of games isn’t the only great thing about you, though. Like Rextro you’re super funny and full of energy – you’re the definitely the life of any party! All you all about tinkering, inventing, and problem solving? If so, we’re betting you totally love Dr. Puzz! How could you not? She’s a lady scientist, the best kind of scientist! We just hope for your sake that you’re a little more careful when dealing with your D.N.Ray than she was. Unless you WANT to transform into an adorable octopus-human hybrid. Her occasional absent-mindedness aside, Dr. Puzz has a lot of amazing qualities you should be proud to share with her. She exudes optimism, always looking on the bright side in even the trickiest of situations. We’d also be willing to bet you’re the type who loves to help a friend or stranger in need, just like her. 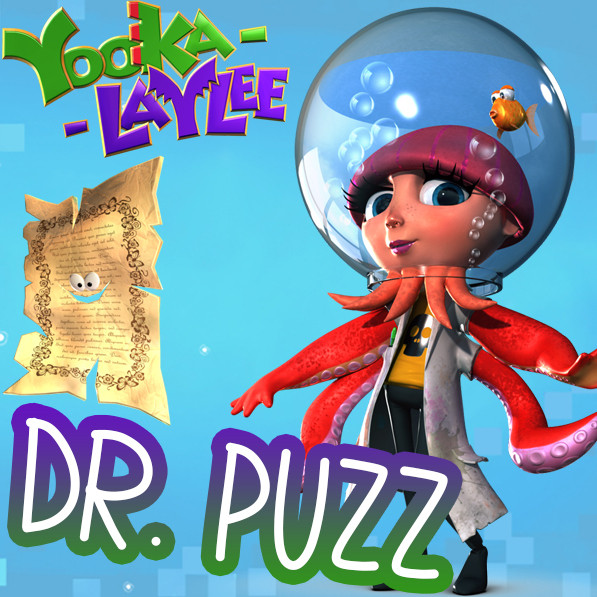 If the people in your life are always saying you’re super smart, super sweet, or super cute – you’re definitely a Dr. Puzz in training! If you think Trowzer is the best, you’re full of entrepreneurial spirit! 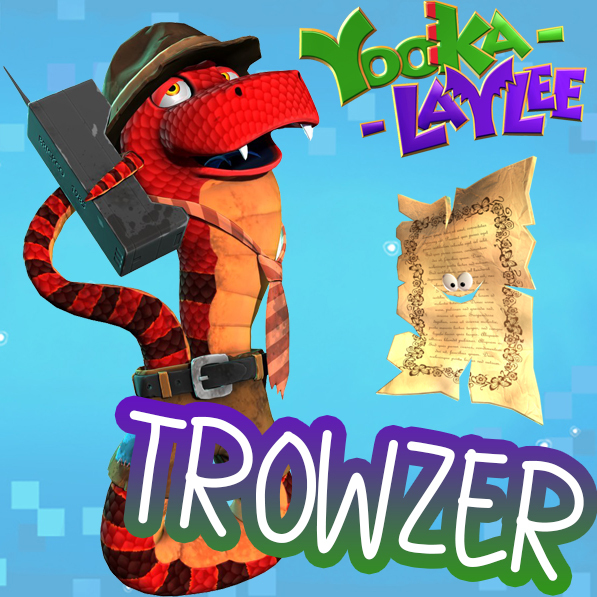 Sure, Trowzer isn’t the most trustworthy business-snake out there, but hear us out. Despite his shady ways, he exudes confidence and always manages to make a sale. If you can channel that side of you, you’ll be able to do anything from acing a test to starting your own business. Just check your inner-liar and shifty attitude at the door. No one wants to make a deal or be friends with someone they can’t trust. We have a feeling you’re a wonderful person who’s surrounded by lots of great friends, we don’t think that should ever be a problem for you. Just keep on being a total go-getter and you’ll have tons of success! Who knows, maybe you’ll even hire Trowzer someday. 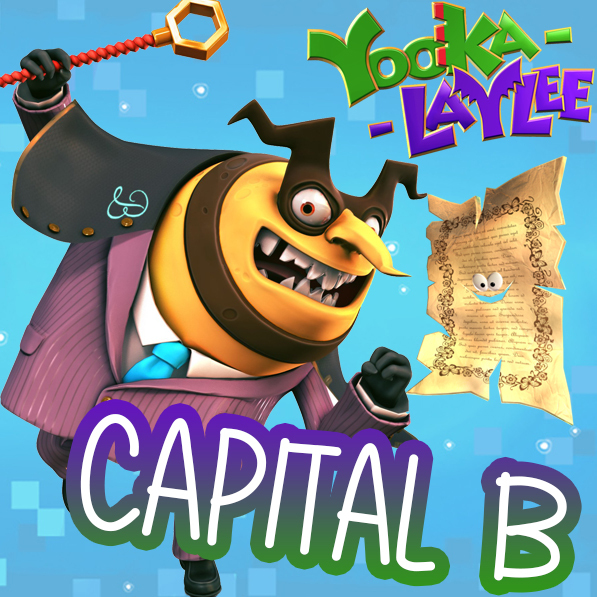 Is Capital B your favorite? WHY? He’s the worst. Okay, we’re kidding – like most villains, he’s actually just a bit misunderstood. If you’ve ever felt that way, you can probably relate to why someone might want to act out or make a mess of things. When things don’t go his way, Capital B tends to throw a tantrum. Have you ever gotten irrationally upset when you got a bad grade on a test or when your BFF decided to hang with someone else? It happens. When things start going wrong, take a break and channel your inner Yooka, rather than Capital B. If you struggle with a test, you can always study hard and try better next time. If your BFF hurts your feelings, tell them how you feel. Rather than raging like Capital B, take control of your problems, take responsibility for your actions, and try to maintain a positive attitude. Looking on the bright side can help you transform any bad situation into a good one. Love these characters? There’s even more loveable weirdos to discover inside the game. Yooka-Laylee is available now on Steam, PS4, and Xbox One and it’ll be hitting Nintendo Switch later this year. 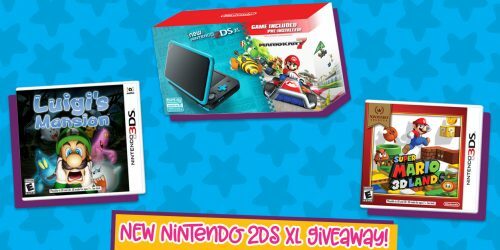 Now that you know your Yooka-Laylee personality, check out our Nintendo Superlative Awards to find out which yearbook awards we gave to Mario, the Inklings, Blathers, and more!